Antibes Juan les Pins is a winning combination. Antibes is the second village in the Alpes Maritimes and well known for it’s famous Cap d’Antibes, the Picasso Museum and the French ‘Silicon Valley’ aka Sophie Antipolis. Together with Juan les Pins Antibes lets you discover over 25 kilometers of coast, from white sandy beaches to rural rocky paths around the Cap. Antibes has over 3.000 years of history and you get a glimpse of that when you see the cathedral, the old protection wall and the caste Garibaldi. But most of all, Antibes Juan les Pins inspires people to feel happy. And you sense this directly when you enter via port Vauban the old town with its many restaurants and bars. If you like an international ambiance and different styles of food; the restaurants in the old town of Antibes are always open. 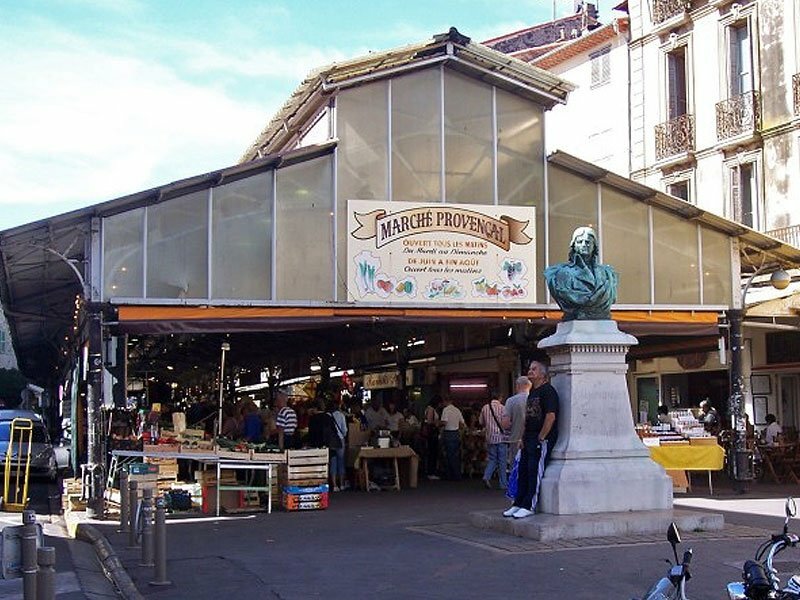 A must do in Antibes is a visit to the covered fresh market in the Massena halls; open seven days a week, from 06.00 till 13.00. Antibes is also home to theme parks like Marineland, founded in 1970. Marineland Antibes brings shows with dolphins, orca’s and sea lions and attracts thousands of people each day. Antibes Land is a big lunapark with all kind of attractions and the big round wheel as major eye catcher. 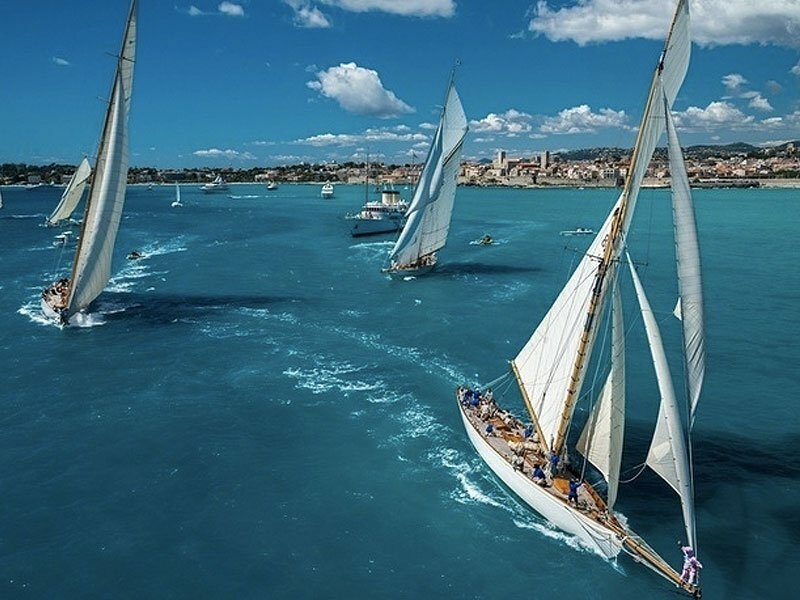 For sailing fans the Voiles d’Antibes is a yearly event in June, when old classic sailing boats are battling for the Cup. A great spectacle to watch from the beaches. The port of Antibes, Port Vauban is filled with lots of ships; small, large and very large. There is even a special pier to dock the extreme ships up to 150 meters. 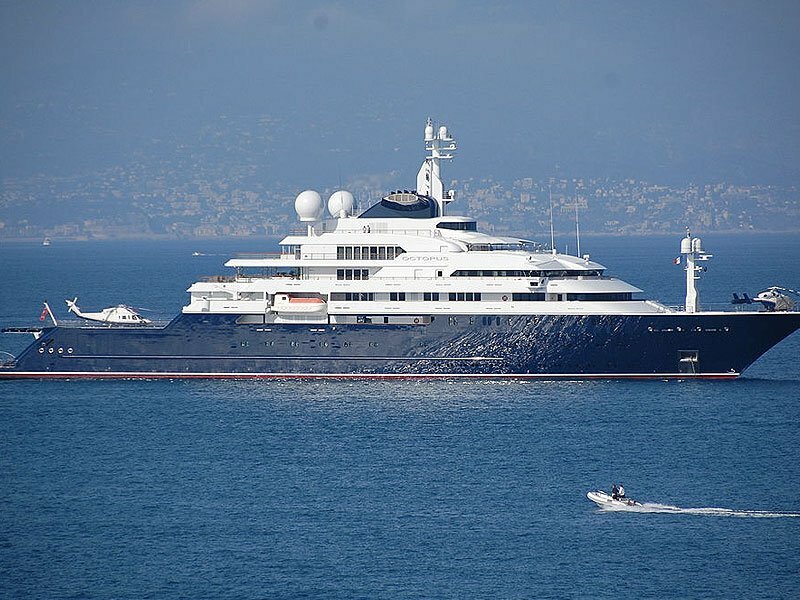 The Octopus on picture below (126m) of Microsoft co-founder Paul Allen is a regular visitor of Port Vauban. Still, money can’t buy everything; the second largest ship Eclipse (162 meters) of Russian billionaire Roman Abramovich was refused to enter Port Vauban. The Cap d’Antibes is where all good things of nature come together. It feels like a small forest, surrounded by azur blue waters. It was for a good reason that one of the best hotels in the world, Hotel du Cap Eden-Roc opened here in 1870. Villas with large private parks, created two centuries ago are keeping their secrets. The Cap is the place for the happy few that can afford to live here. 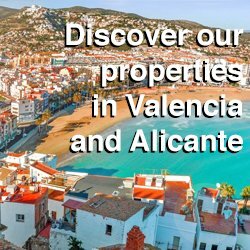 Created in 1832 as a seaside resort with a lovely little port called Port Gallice. 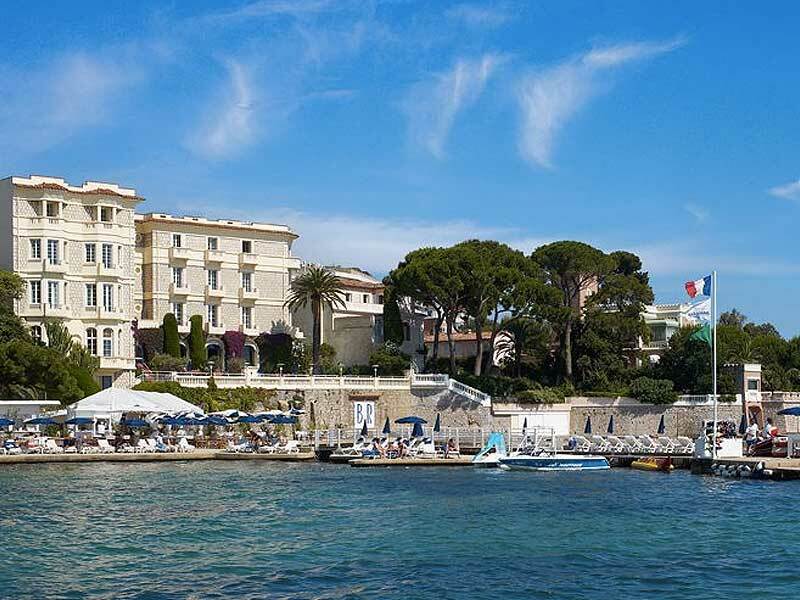 In the 1920’s Juan les Pins got famous after the opening of Hotel Les Belles Rives. 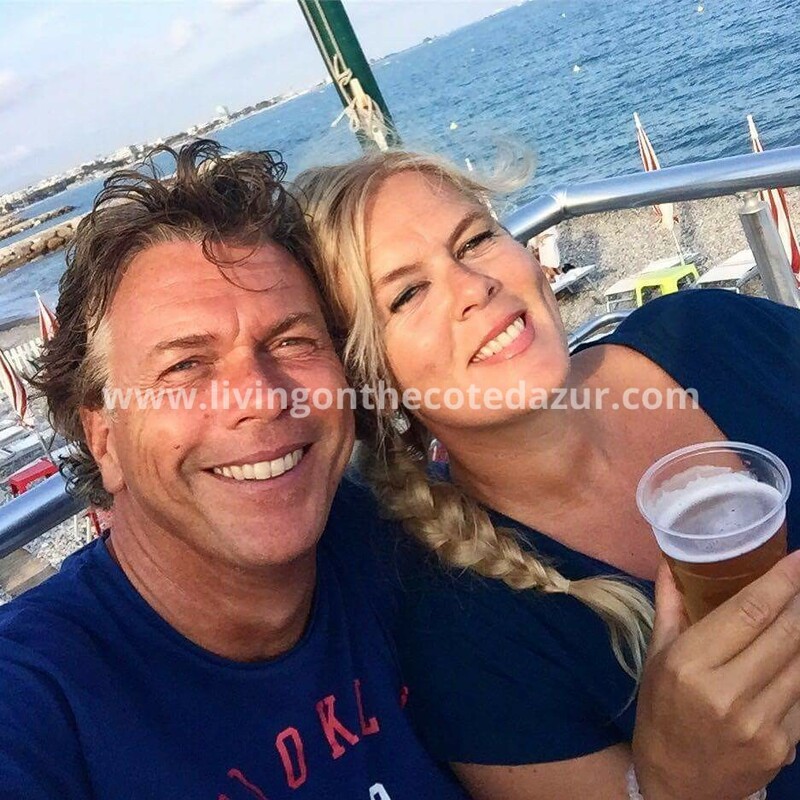 Celebrities like Zelda and Scott Fitzgerald, Umberto d’Italie and Rudolf Valentine chose Juan les Pins as their favorite hang-out. Juan les Pins has lots of beach clubs where you can hire a sun lounger and enjoy a lovely meal during the day. If you like dining under the stars with your feet in the sand, all Juan les Pins beach restaurants have their front line dining tables practically placed in the shore. Night life is just one block away with the Eden Casino and party cocktailbars like Pam Pam. Juan les Pins is the place to enjoy life and party ‘till the next sunrise. In 1960 the first edition of this world famous Jazz festival came to live. Since then, it has always been swinging on the Pinede Gold. 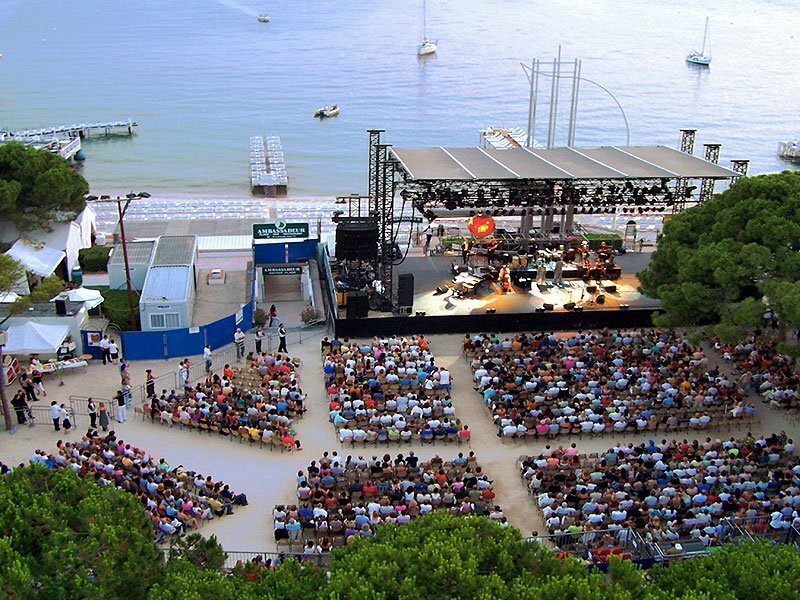 Famous names like Miles Davis, Dizzy Gillespie, Fats Domino and Ella Fitzgerald came to Juan les Pins. Followed by other modern funky jazzy artists like Diana Krall, Marcus Miller, Hugh Coltman, Carlos Santana, Herbie Hancock, Al Jarreau and Selah Sue. Here are three totally different video’s from the festival, to get an idea of the vibes in 1960, 1970 and 2016 !